Another way to discover Corsica! International students, looking for an Erasmus+ exchange or for learning French with the FLE Diploma – French as a Foreign Language, live the Corsican experience all year round! Our French as a Foreign Language University Diploma (DU) allows you to develop or improve your knowledge of the French language and culture. It will also allow you to choose a curriculum and register later at the university. 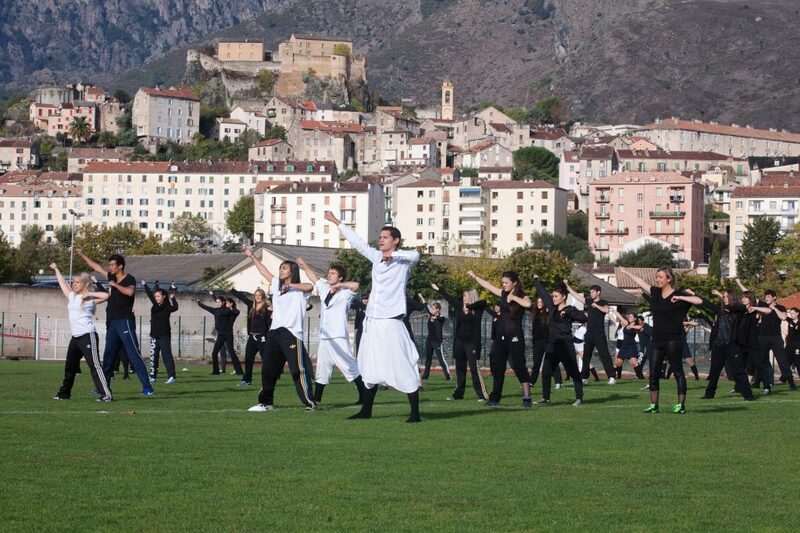 Via exchange programs (Erasmus+, Crepuq), as a free mover or by registering directly, the University of Corsica welcomes several hundreds of international students each year on its campuses in the heart of the Corsica. Why not welcoming you ? 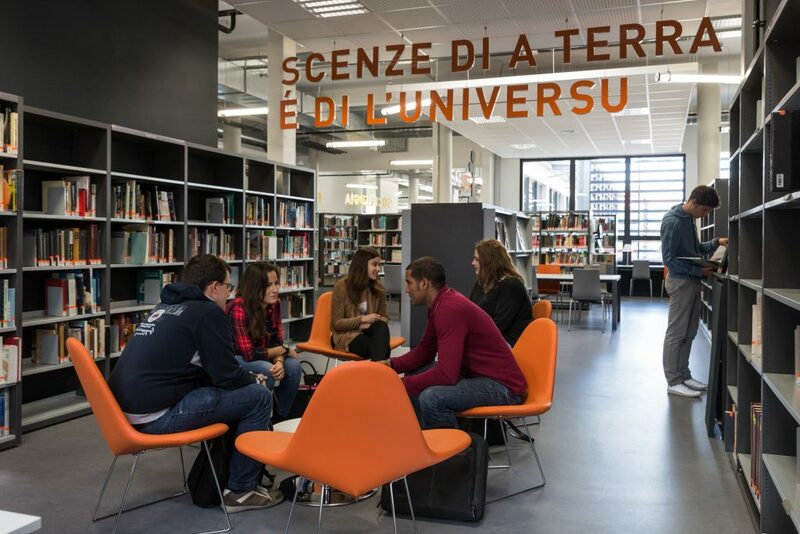 The University of Corsica : a university turned towards the world. The University Pasquale Paoli is the only university in Corsica. It was founded in 1765 by Pasquale Paoli, a man of the Enlightenment, father of the 1st modern democratic constitution and leader of the independent Corsican nation. Reopened in 1981, the University of Corsica, the most southern of French universities, now counts 4,600 students and hosts more than 300 international students of 60 different nationalities each year. Strongly invested in the international dynamic, it is linked via exchange programmes to more than 100 institutions, and it is part of a Euro-Mediterranean Research and Cooperation Association alongside the French universities of Nice Sophia Antipolis, Paris VI, Toulon, and the Italian universities of Pisa, Genoa and Turin. It has also created the RETI (excellence network of island territories), a network of 27 island universities around the world. 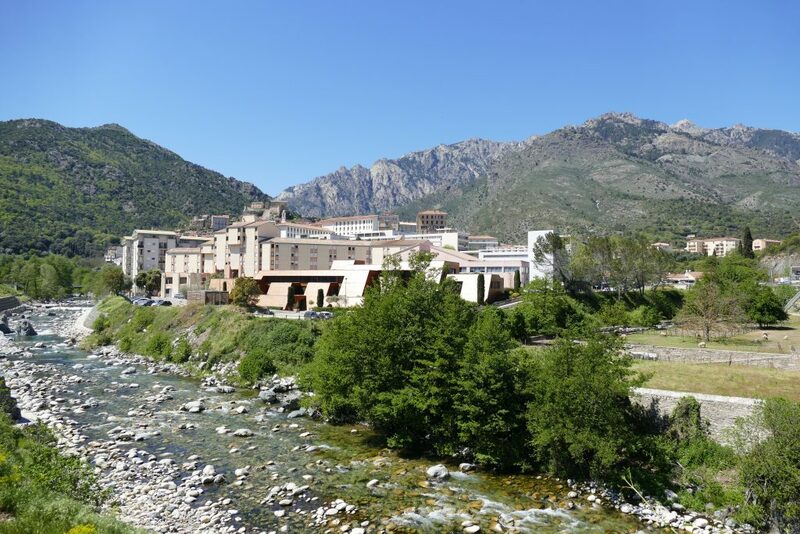 The university campuses are located in Corte, the historic capital of Corsica, at the foot of the mountains and 40 minutes from the sea. 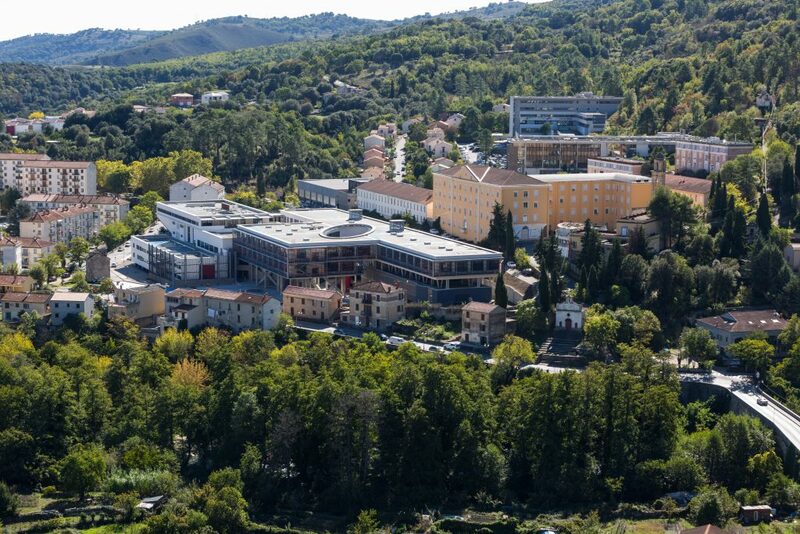 The research centres are located in Corte, Ajaccio, Bastia and Cargèse. Education: a choice of 100 diplomas. The scientific identity of the University of Corsica is articulated around 8 multidisciplinary CNRS labelled projects. Each of these projects combines fundamental research and applied research adopting a territorial development perspective and leading to concrete achievements with high added value. 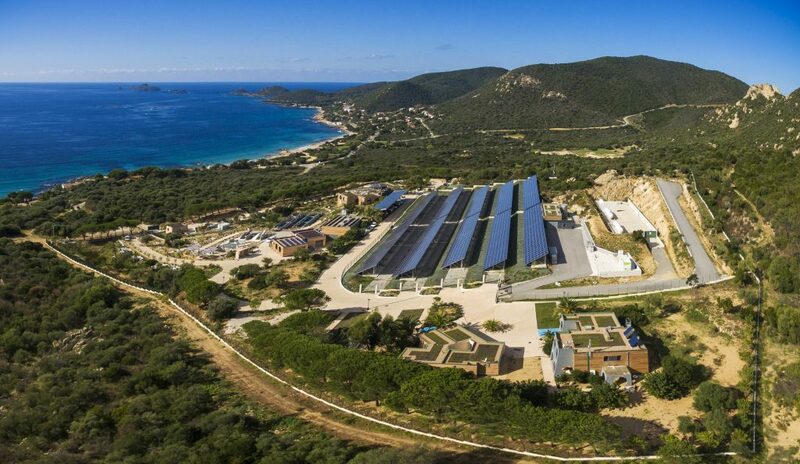 The research at the University of Corsica is thus focused on the Environment (forest fires, renewable energies, water, natural resources), Information and Communication Technologies, Territories and Sustainable Development, Mathematics and Applications, Identities and Cultures, Health. 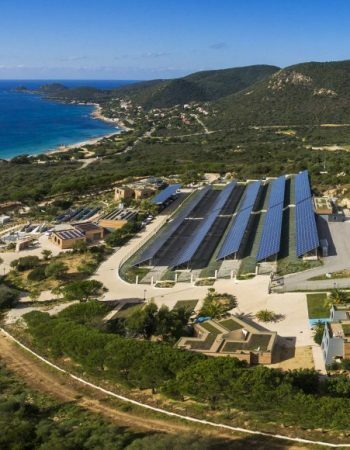 Its research platforms (MYRTE–PAGLIA ORBA dedicated to the production and storage of solar energy and STELLA MARE dedicated to ecological, marine and coastal engineering in the Mediterranean) are at the forefront of technology and transfer to the territory. An ideal environment for studies in the heart of the Mediterranean. Corte, is a small, human-sized town. It is the ideal setting for student life. 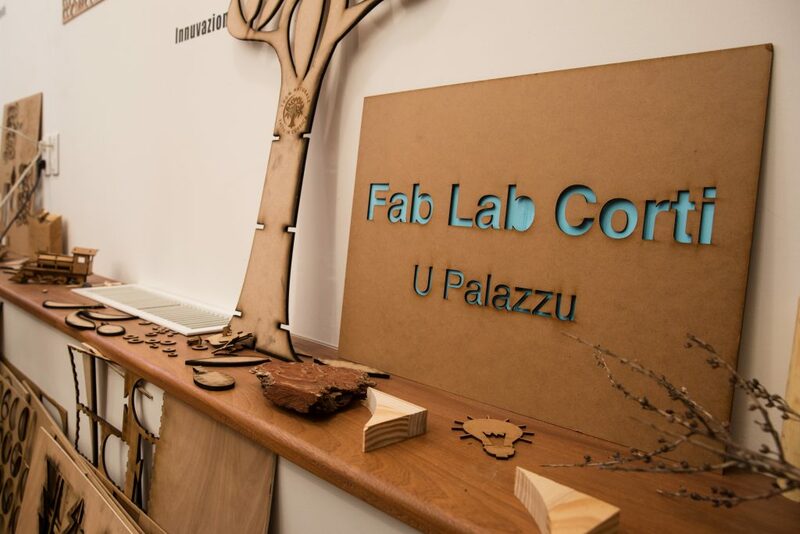 The 2 university campuses are nested in the town and boast high tech equipment such as a Fab Lab and a new library of 4,500m². 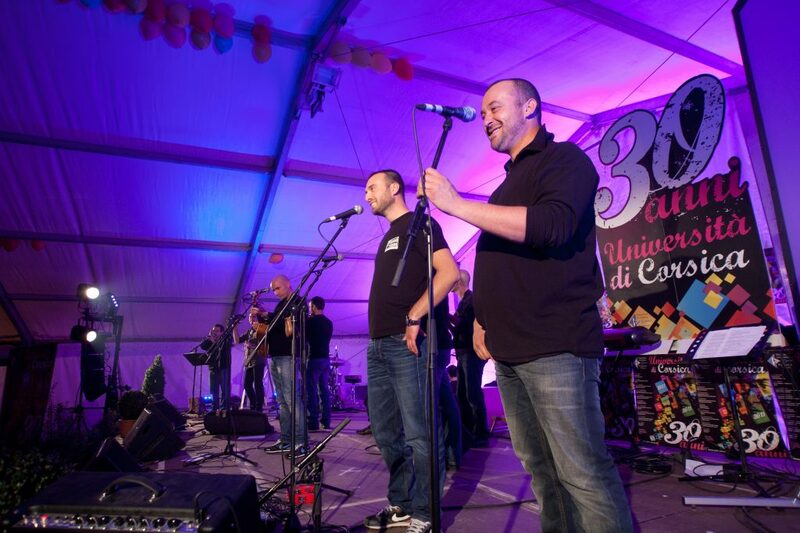 The University of Corsica offers a vibrant campus life with multiple workshops organised by the university cultural centre and a free access to concerts and plays. As for sports, the university proposes various activities (from swimming to baseball) and weekend outings (skiing, kayaking, hiking, climbing …). International students can also benefit from the support of student associations (International Students Association, ESN Erasmus Association) and of the University Department dedicated to International Relations. Corsica offers an exceptional setting to study and learn French, while discovering a deeply-rooted Mediterranean culture and identity, a Corsican language close to the Italian, and beautiful landscapes between colourful cities and hilltop villages, classified sites, beaches and snow-capped peaks. The possibilities of cultural or sporting outings are multiple: discovery of the historical heritage, museums, cultural festivals, or even exceptional natural sites. Corsica is a very green island with 25 rivers, several lakes of altitude, 4 000 km ² of forest and maquis, 120 mountain peaks exceeding 2 000 m of altitude (among which Monte Cintu culminating with 2 700m) and the mythical GR20. And one must not forget the 1 000 kilometres of rocky coasts, bays or fine sandy beaches with turquoise waters. Located at 170 km from the French coast and 80 km from Italy, Corsica can be reached by plane, 1h30 from Paris, 2h from London, 1h30 from Barcelona, etc., and is also reachable by boat from the harbours of Nice ( 6h), Marseille or Toulon, or from Italy, Livorno (4h), Savona / Genoa (6h) or Sardinia (1h).